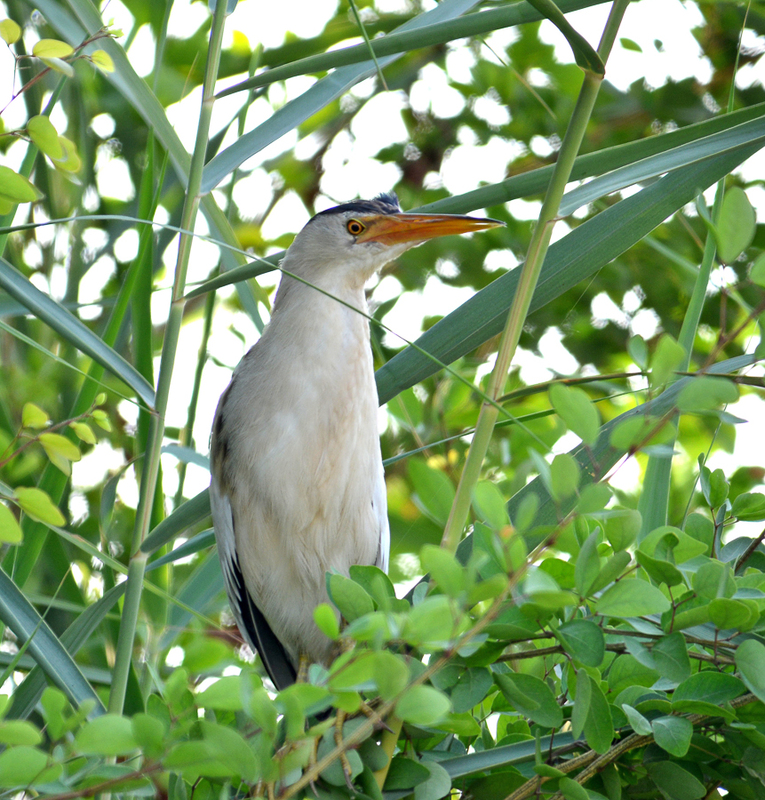 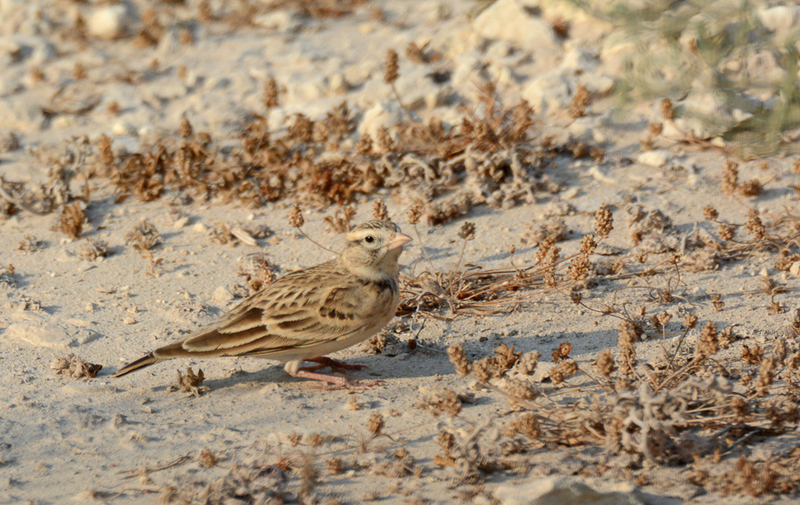 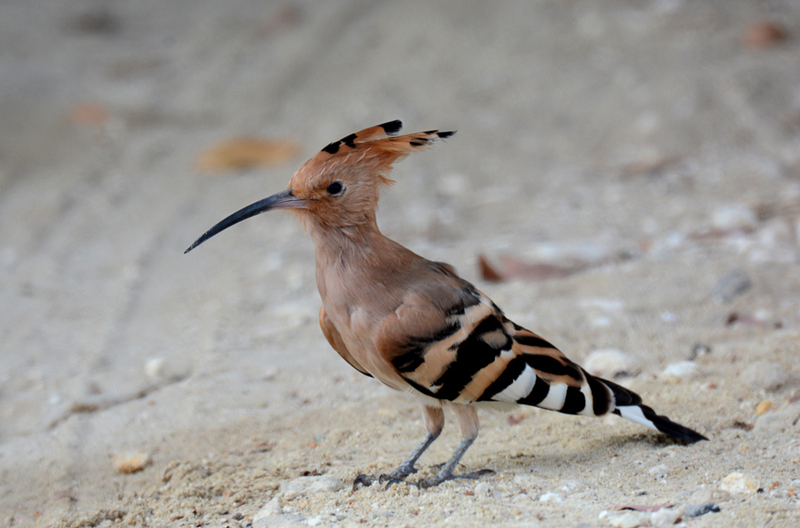 Jehad Alammadi has sent me a few photos recently of birds taken in Bahrain over the spring and summer. 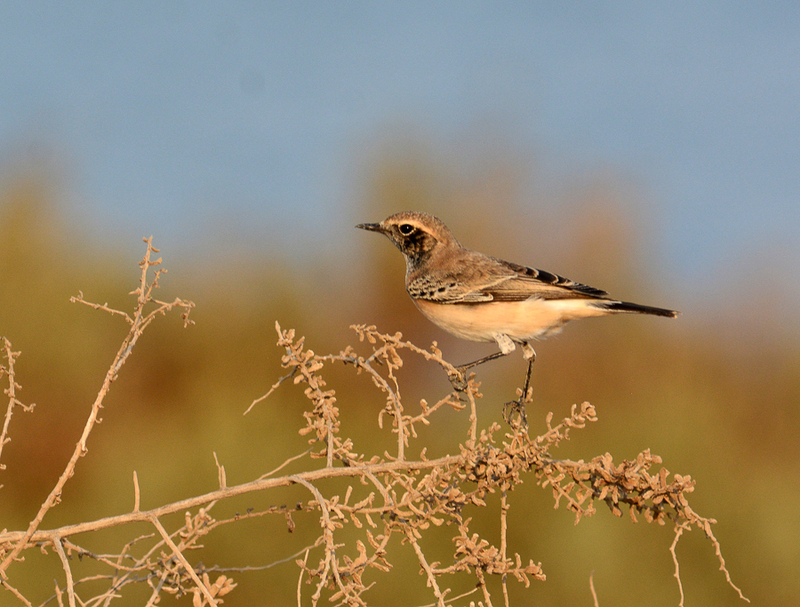 He has kindly allowed me to use his photos on my website which are shown below. 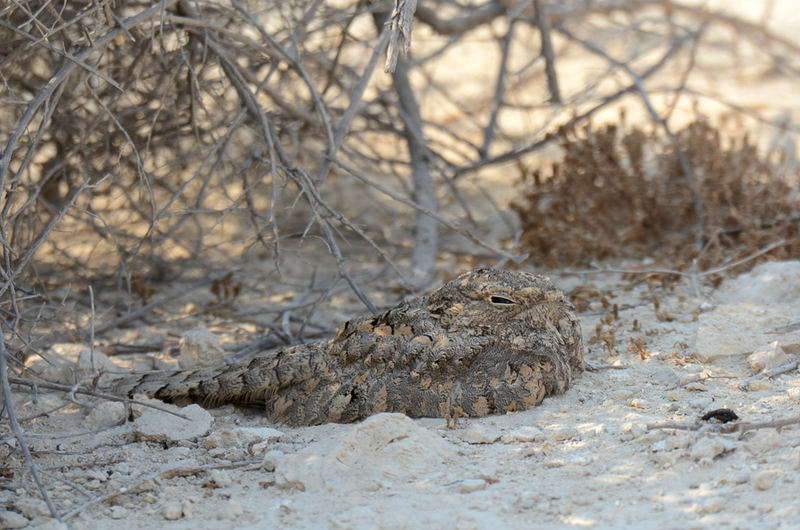 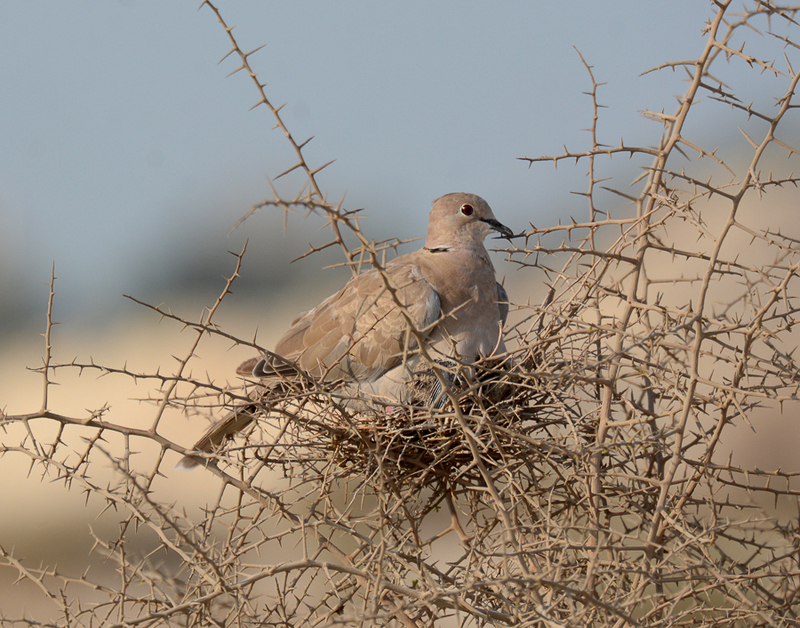 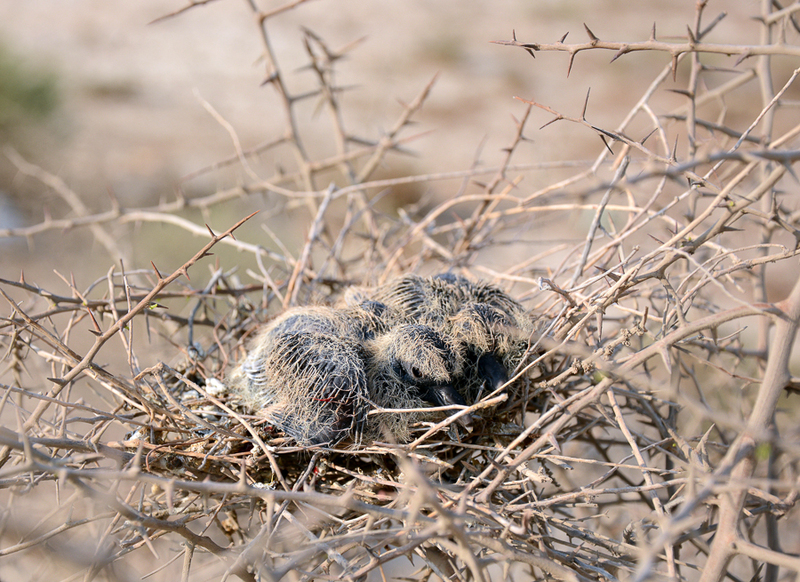 Jehad has found some excellent breeding birds in Bahrain in recent years including Egyptian Nightjar and Striated Heron and is a very valuable recorder for the country where, like Saudi Arabia, very few birdwatchers live.